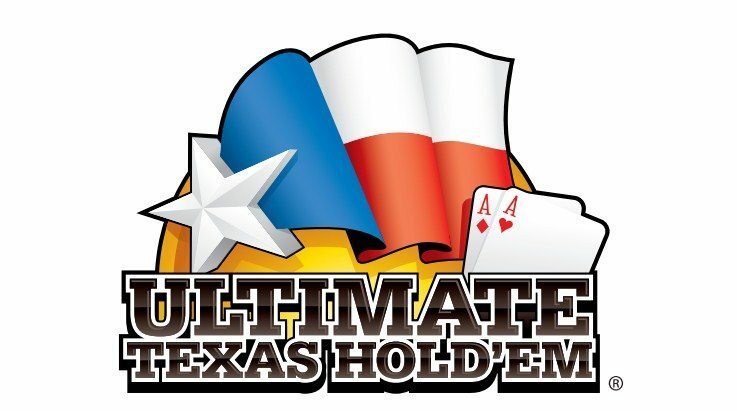 Ultimate Texas Hold’Em features head-to-head play against the dealer plus a Trips Bonus bet that pays odds if the player’s final five-card hand is a three of a kind or better. Play with all the excitement of traditional poker, but with bigger payouts and no poker face needed. Players have the opportunity to bet more upon receiving their initial two cards. The earlier you bet, the more you can win, with wagers up to 4x your initial ante. Payouts can be as high as 500 to 1.